Four ESPN NFL commentators have signed contract extensions and will continue to contribute to the company’s year-round coverage of the National Football League. 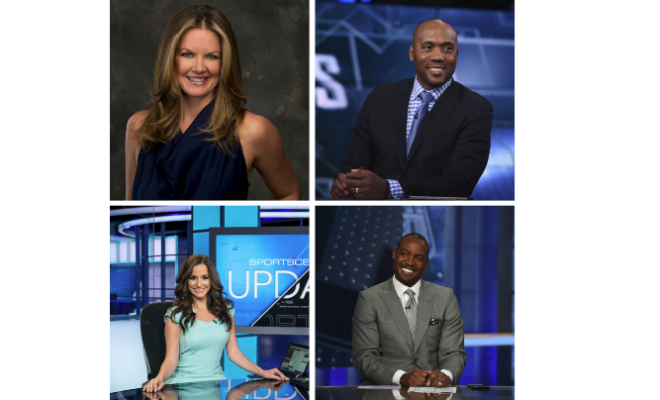 The group includes Wendi Nix, Louis Riddick, Dianna Russini and Darren Woodson. This news comes after ESPN let go many members of its on-air and reporting staff. In addition to the extensions, SportsCenter anchor Lisa Kerney has been named the new host of Fantasy Football Now, the three-hour Sunday morning pregame show on ESPN2 (10 a.m. – 1 p.m. ET). And, Jeff Darlington, who joined ESPN in September 2016 as a SportsCenter reporter, will now focus primarily on the NFL, reporting from game sites for Sunday NFL Countdown, contributing news and features, and more. Nix will continue as an NFL Live studio host (along with Trey Wingo and Suzy Kolber) this season before assuming the primary host role at the conclusion of the 2017 NFL season in February, as Wingo moves to ESPN Radio. Nix, who joined ESPN in 2006, will also contribute NFL features as part of her new role. 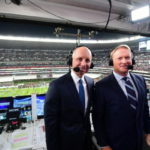 Riddick, who has established himself as one of ESPN and the industry’s premier NFL analysts, will continue as an NFL Front Office Insider with expanded responsibilities. 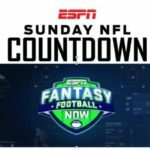 In addition to appearing on Sunday NFL Countdown, Monday Night Countdown and NFL Live, Riddick will join the popular NFL Matchup show this fall, alongside Sal Paolantonio (his 16th year hosting) and analyst Greg Cosell. Riddick will also be the primary NFL analyst on editions of SportsCenter with Scott Van Pelt immediately following the Sunday Night Football and Monday Night Football Riddick, who joined the company in 2013, will continue as one of ESPN’s primary analysts on the annual NFL Draft. Russini, who joined ESPN as a SportsCenter anchor in July 2015, will now focus on the NFL. Her multi-faceted role includes hosting, analysis, reporting and features. She will contribute to NFL Live and Sunday NFL Countdown, as well as SportsCenter, and she will have the opportunity to break even more NFL news stories. Woodson, a three-time Super Bowl champion, will continue as an NFL analyst appearing primarily on NFL Live and SportsCenter. He will also contribute features to Sunday NFL Countdown. Since joining ESPN in 2005, the former Dallas Cowboys safety has been featured on myriad studio programs and during major events like ESPN’s Super Bowl week coverage. ESPN NFL Nation has added a trio of new team reporters for the 2017 NFL season. Last week, Courtney Cronin and Brady Henderson joined ESPN’s roster of 32 team reporters. Cronin, who previously worked for the San Jose Mercury News and the Jackson (MS) Clarion-Ledger, is now covering the Minnesota Vikings, while Brady Henderson, previously editor in chief and Seahawks writer at 710Sports.com and 710 ESPN Seattle, now covers the Seattle Seahawks. 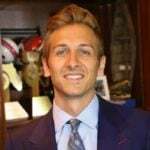 Earlier this summer, Cameron Wolfe was named the Tennessee Titans team reporter after joining ESPN from the Denver Post where he covered the Broncos.